The new BeautyIRL shops feature an expanded and redesigned beauty department and mini beauty services through GlamSquad. For today’s health-focused customer, beauty is more than skin deep: it’s part of overall self-care and well-being. 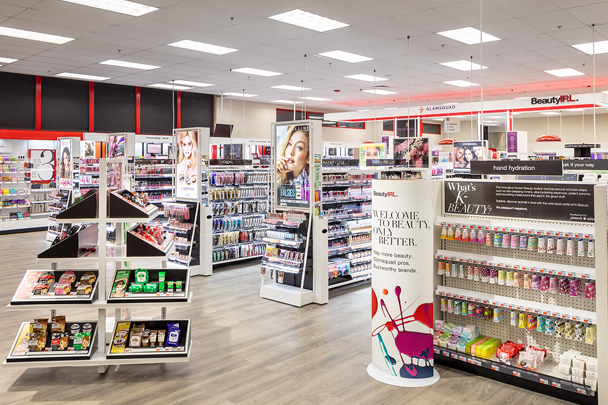 As one of the nation’s largest health and beauty retailers focused on helping people on their path to better health, CVS Pharmacy recognizes that within the evolving beauty landscape customers are looking for a shopping experience that is inspiring, interactive and speaks to their current needs. That’s why CVS Pharmacy has launched BeautyIRL (IRL is “In Real Life” in social-media speak), a shop-in-shop that features an expanded and redesigned beauty department and mini beauty services through an exclusive partnership with GlamSquad, a technology-driven beauty services company and community of beauty professionals. 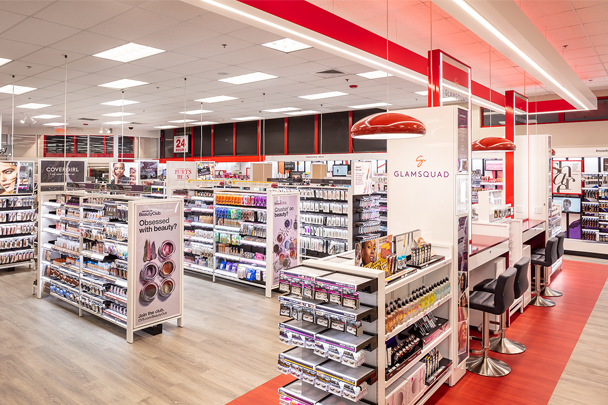 Currently at four CVS Pharmacy locations - Andover, Massachusetts; Stamford, Connecticut; and Ft. Lauderdale and Miami, Florida – the BeautyIRL shops not only encourage the discovery of new brands and trends, but deliver next-generation experiences and services driven by Glamsquad’s beauty-focused expertise and capabilities. To encourage the discovery of new products and trends, customers are able to sample a variety of makeup and skincare items. In-store Hygiene Bars have several stations with mirrors and disposable applicators, and CVS Beauty Consultants will be on hand to advise on products and ensure tester products are being used properly. Mini beauty services, including dry hairstyling, a 30-minute makeup refresh, skincare and manicures (in Florida locations only), will also be available. Eventually, services will be expanded to include a hair color mixing station by eSalon. 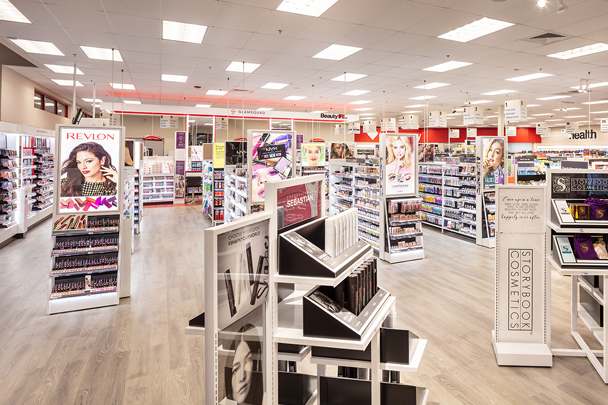 Currently, there are plans to expand CVS BeautyIRL to more stores in 2019.